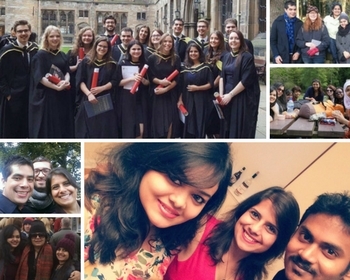 As I reminisce over my university memories, I hope I can help make your experience better! I managed to find an apartment that was only a short walk from the university - after searching every possible letting agency website. Private accommodation is usually cheaper than university halls but the process involved LOTS of paperwork so I wish I didn't bother! I had to stay in a hostel until my apartment was ready and this used a large amount of my budget. My advice? Stay in university halls instead. They save the trouble of managing bills and internet services too. My first week at university was full of events to help familiarise this new student life! This is your best chance to interact with your fellow students. I wanted to make British and other international friends and learn about new cultures, traditions and lifestyles. Making friends from your own country is also important because you can be there for each other when you feel homesick! 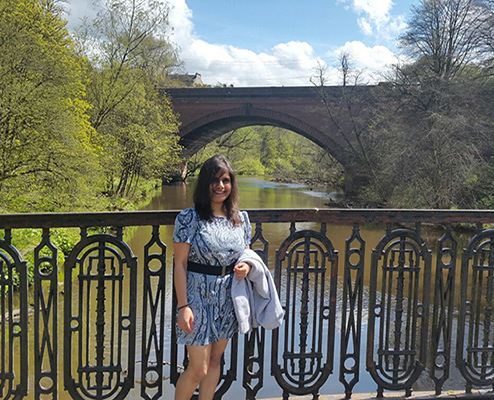 Coming from India, I had a tough time adapting to the weather - the UK can be very cold with lots of rainy days! I had packed a bag of warm clothes, but I should have set some money aside to shop once I arrived. The clothes I bought here suited the climate better and you don’t feel out of the place when you're wearing the same clothes as British people. The first couple of months can be tricky - torn between wanting to enjoy your new university life and getting good grades. I stuck with my course friends which helped. Your tutors will be very welcoming too and are always ready to answer queries. Rather than struggling and keeping your issues to yourself, it’s best to discuss them. I was struggling with money so I started working at an Indian café to support myself. 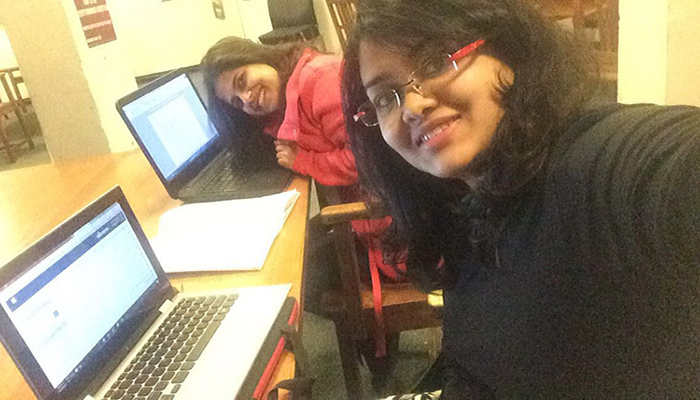 After the challenging first semester, my circle of friends grew and social activities helped me with my homesickness. I joined societies (Bikram yoga, Library society) and these really helped me. 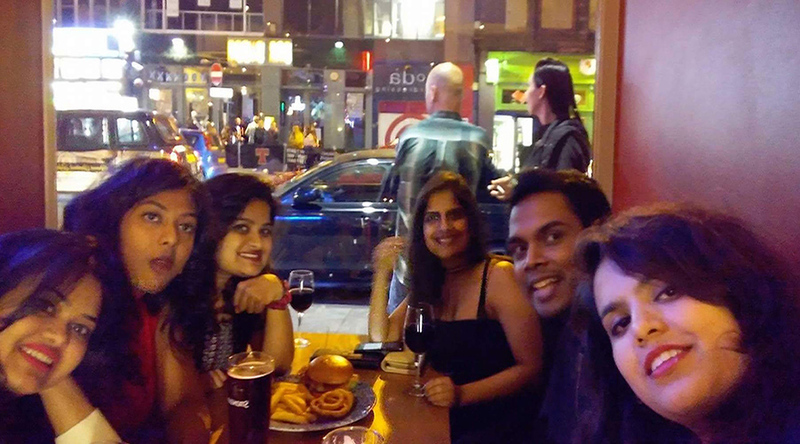 I made the best of my time in the UK by trying to absorb everything the student life had to offer and you should too! I celebrated Easter with as much enthusiasm as ‘Diwali’ or ‘Holi’, watched rugby games instead of cricket and devoured haggis as much as Indian curries. And best of all, I made some amazing international friends who continue to be my best friends. In essence, university life is as much about studying as it is about becoming independent and pushing yourself out your comfort zone.